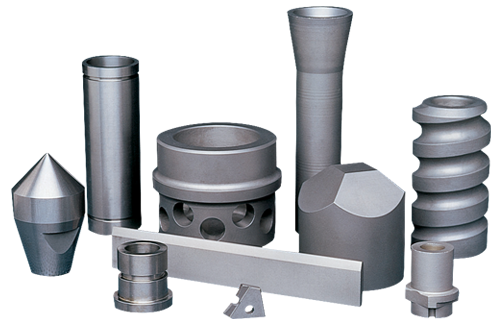 Hydro Carbide produces a wide variety of wear-resistant tungsten carbide valve components, nozzles, valve trim, compacts, studs and other items used for mining, well drilling, processing and transporting oil, coal and natural gas. Our engineering staff works with customers to provide technical assistance on grade selection and optimum component design which results in long and profitable part performance. This is just another example of how Hydro Carbide tungsten carbide wear parts can help cut your production costs. Wherever wear is a problem in any industrial application for mining, metal forming, oil and gas recovery or other area, Hydro Carbide products are providing solutions to these costly wear problems.